Fredricks heads the Tax and Finance Advisory practice of the Firm. Fredricks has over 15 years progressive training in Accounting, Internal and External Audits, Tax Advisory Services, project Management and Management Consultancy. He has set up operations of Financial Institutions in Uganda. He has gained vast experience advising entities in restructuring their financial operations to ensure compliance with both Ugandan and International accounting standards. He is very experienced in startup of new companies and financial management of their operations. 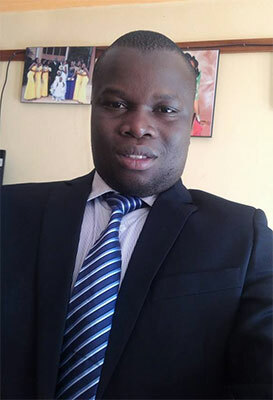 He has experience in liquidity management, treasury operations and NGO among others. During the course of his working life, he has gained valuable experience in all sectors for instance from Government organizations and departments, Parastals, multinational companies, leisure and hospitality, pharmaceutical industries, NGOs to Manufacturing companies.